2 hours of narrated video tutorials. All objects have prefabs with their own materials. Objects are all low poly and optimized. Great to use on any device.All assets have been set up to work with the PBR metallic/roughness method. This pack contains: 3 highly detailed cockpits. 19 prefabs including the asteroids and planets. 12 materials. 1 Demo Scene. This Purchase includes 128 components I use on a daily basis for my own work. The geometry is NOT sub D geometry and does not include UVs. FBX format comes with each component grouped and named. OBJ format comes in 10 chunks that will have to be split and organized. Files come zipped. 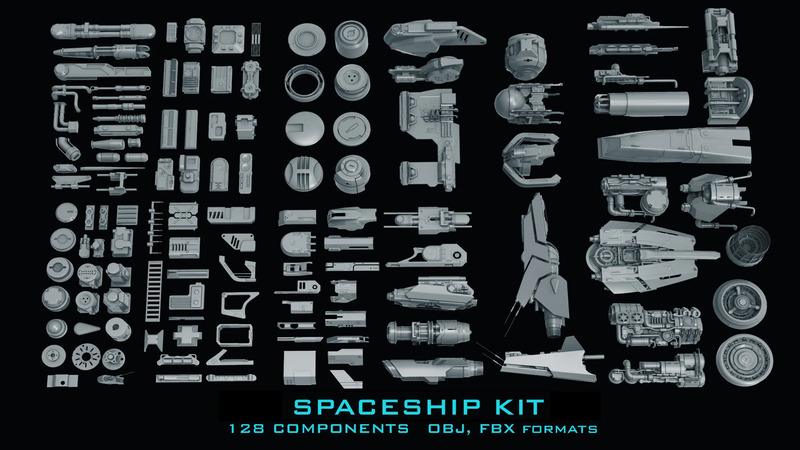 This hardsurface kit contains 100 models that were used in the creation of the artist’s latest Mech projects. 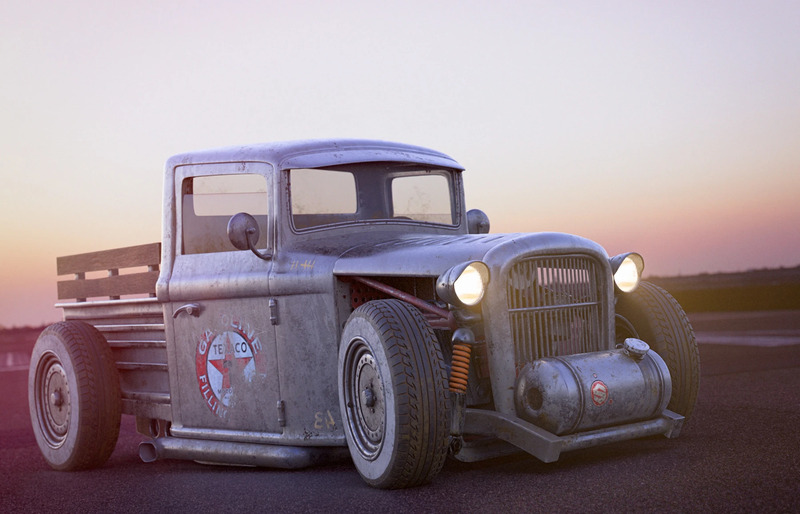 All models are weighted subD geometry, and available as both Modo preset files (lxl) and Alembic, FBX, Zbrush IMM brushes, and frozen OBJ files for import to other 3D applications. 41 of the presets are set up to work with the polystein kit, but also work fine as regular presets. These are sub-d architectural accents for kit-bashing. They can be used to add alien complexity to architecture and scenes. All meshes are sub-division ready and have automatic unwrapped UVs. A few pieces are flat and non-extruded. The patterns were created with Grasshopper and cleaned up in Maya/Zbrush.